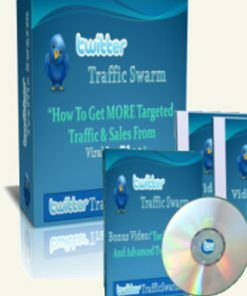 Tap into an HUGE audience with the Twitter Traffic Mastery PLR Videos. Comes with private label rights so you can call it your own, resell. As you well know, Twitter is the power house when it comes to social media. Enough good reasons to make an effort when it comes to this social giant. 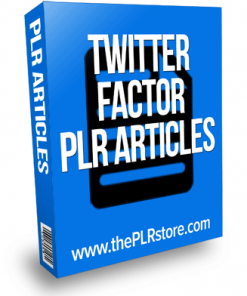 Today’s package covers many of the details of twitter and how to get hits from the platform. 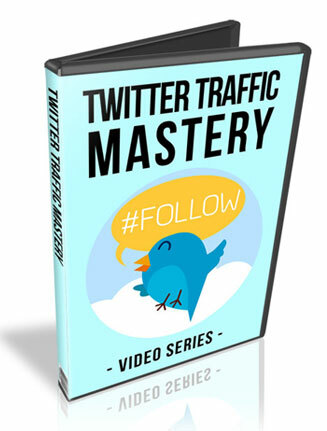 What’s great about the twitter traffic mastery plr video series is that it’s informative, but more of a taste, leaving your viewers wanting more and it’s the perfect time to promote related products and services. You could sell this straight up and you get to keep 100% of the profits on every single sale you make. Would also make great blog or website content. Or add it to a membership site to keep your members happily paying you month after month. Video’s come in MP4 format. 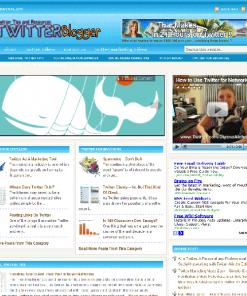 Talks about Twitter and why it’s a powerful site for traffic. 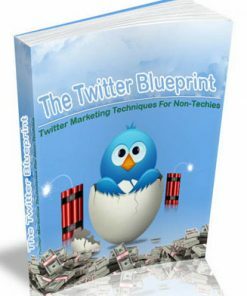 Discusses why you need followers and how to grow your following. Why your tweets might be getting lost or missed and what to do about it. What hashtags are and why they are important. 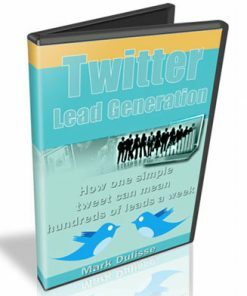 How to Get more exposure on Twitter with some examples to show you how it’s done. 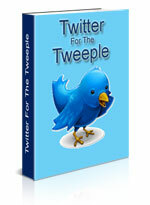 A faster way to grow your twitter account with paid twitter promotions. With Examples. 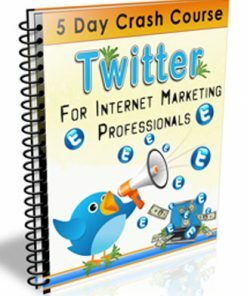 We also created a brand new professional eCover completely from scratch just for the Twitter Traffic Mastery PLR Videos product. You won’t find it anywhere else but here, so grab it now to have the exclusive. You’ll also be getting the PSD’s to the new eCover so you can edit, change or brand it as you want. 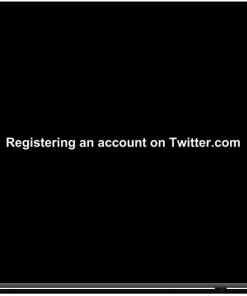 Add your name or your website, it’s your choice. Finished 3D covers come in 5 sizes in JPG format.